Excellent Waterfront Home Under Construction! 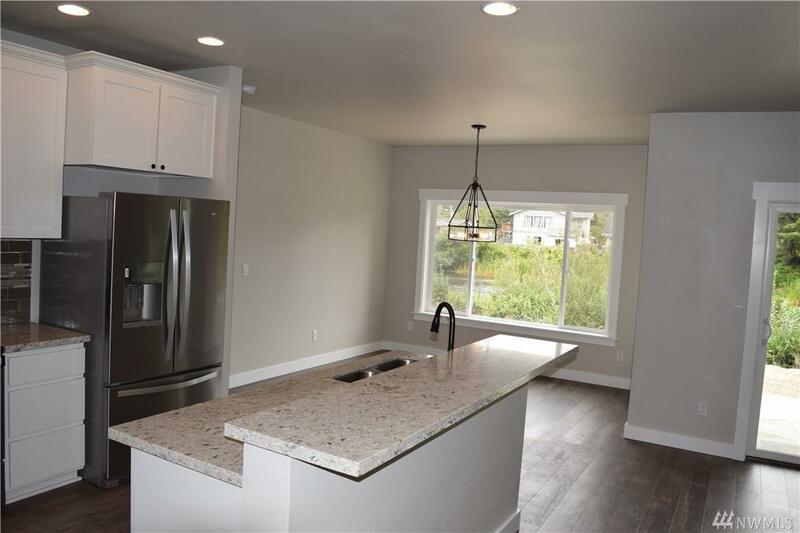 Hip roof style provides roomy 9' ceilings for a spacious feel. Lake views will astound you from large slider in Great Room & Master. 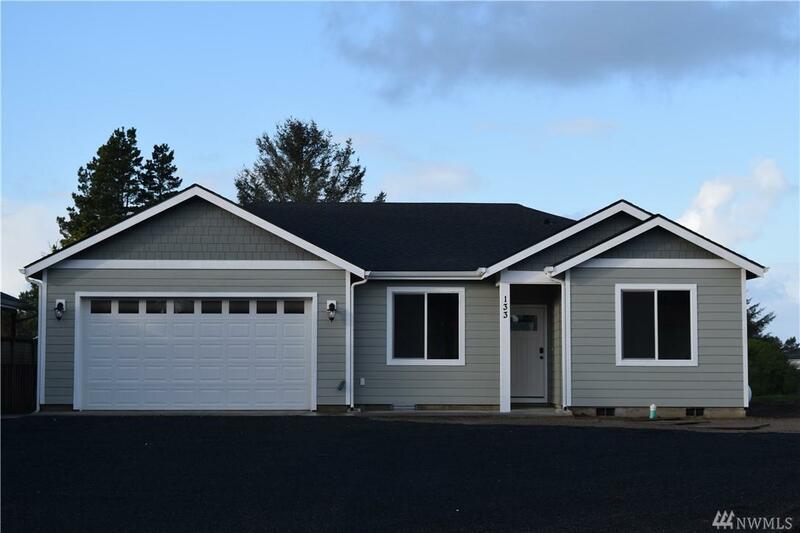 Split floor plan with two bedrooms & full bath on front of home & Master Suite privately located at the back (water side). 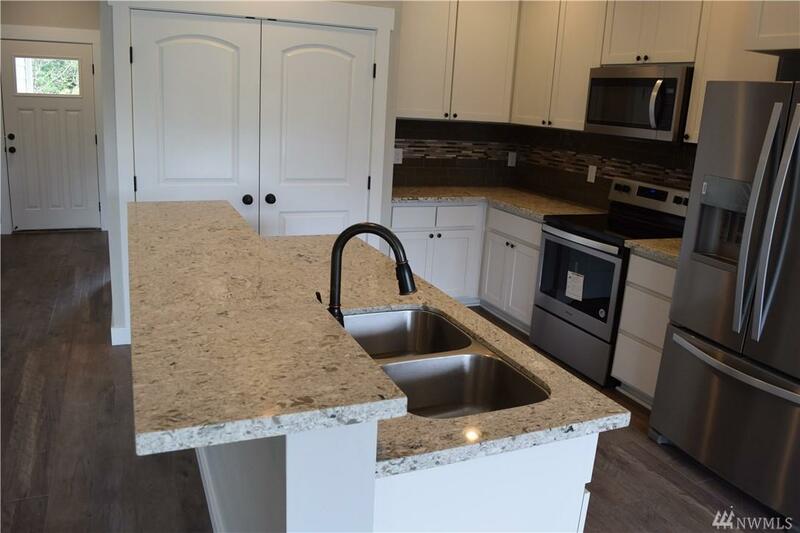 Kitchen features an island sink with 3CM Granite Slab Counters & huge pantry~ Covered concrete patio off living area & Laundry Room too! Excellent location just off Lake Minard! Excellent area.